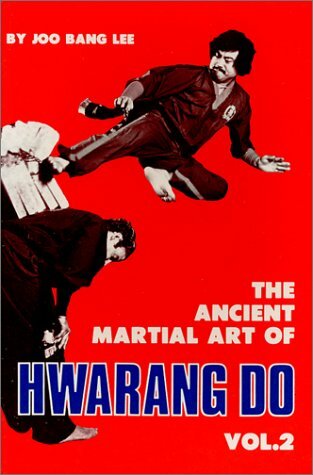 To know Grandmaster Taejoon Lee is to know the martial art, Hwa Rang Do®. 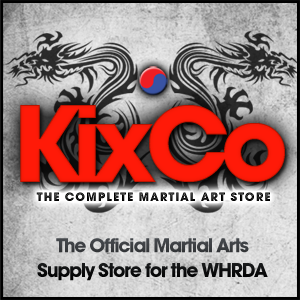 He is an 8th Degree Black Sash in Hwa Rang Do® with a title of ‘Grandmaster’ and the 59th generation of the “Ancient Warlords of Korea,” known as the Hwarang Knights. 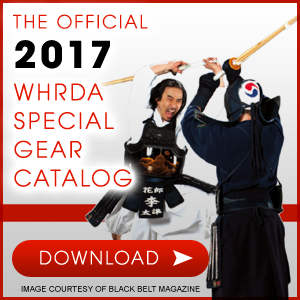 Grandmaster Taejoon Lee is the eldest son of the art’s founder, Supreme Grandmaster Dr. Joo Bang Lee, who integrated the martial techniques and warrior spirit of the Hwarang into a unique martial art system in the 1960s known as Hwa Rang Do®. 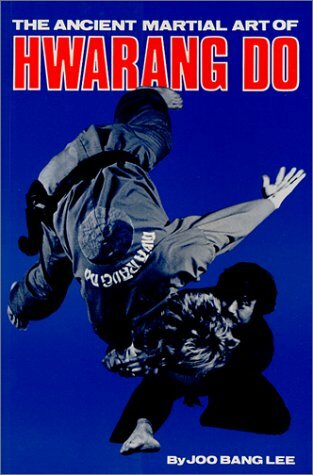 Hwa Rang Do® captures the sacred doctrines and honorable principles the Hwarang Knights lived by centuries ago. Today, Taejoon Lee continues that tradition and abides by the same principles — he is bearer of the ancient tradition of the Hwarang Knights. Grandmaster Lee received his Black Belt at the age of seven, and taught Hwa Rang Do most of his life. 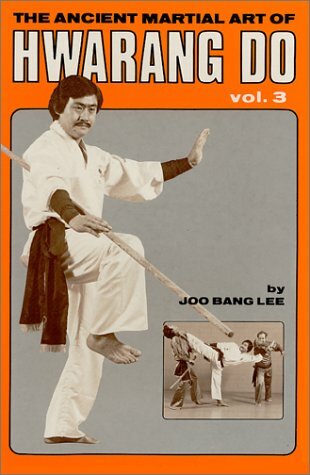 While most kids were busying themselves with video games and shopping at the mall, Grandmaster Lee operated clubs and schools during his middle school and high school years in Tustin and Laguna Hills, California USA. While he was studying for his bachelor’s degree in philosophy at the University of Southern California, he taught at various Southern California universities, which included University of California at Los Angeles, University of California at Irvine, University of California at Riverside, University of California San Diego, and Cal State Long Beach, forming the Intercollegiate Hwa Rang Do Society. 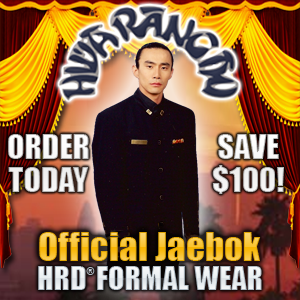 And in 1994, he opened his dojang (academy) as the West Coast Headquarters of the World Hwa Rang Do Association (WHRDA), in West Los Angeles, California. Currently, he resides in Luxembourg, establishing the first Hwa Rang Do European Headquarters. 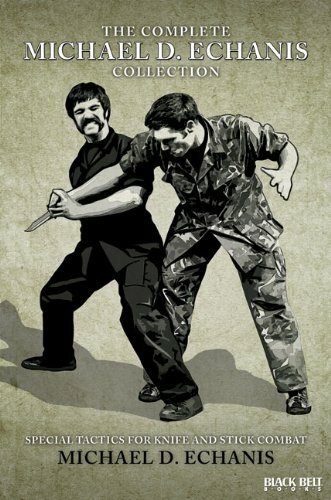 Grandmaster Lee is one of the world’s finest martial artists, in a style that spans an unusually broad skill-set of striking, kicking, joint locking, throwing, grappling, as well as wielding weapons. Not surprisingly, his talents have been recognized by industry press, which has featured him in nearly two-dozen articles including three covers of “Black Belt Magazine” (World’s Leading Martial Arts Journal) as well as “Budo Journal” (European’s Leading Martial arts Journal). He has trained many members of the Elite U.S. Military & Law Enforcement, and has performed celebrated demonstrations in the United States, Asia, Latin America, and Europe. In 1992, Taejoon co-produced and starred in the main role in a feature film, “American Chinatown,” which was theatrically released in Korea as “Chinatown II.” In 1996, Taejoon co-produced and starred in a feature film with a Korean Actor, Shin Hyun Joon, “K.K. Family List.” It was released theatrically in Korea in 1997. In 2004, Taejoon also played “The Monk” in the film ‘Almost Guys’ produced and directed by Eric Fleming. Accordingly, when Grandmaster Taejoon Lee is teaching physical technique, he is simultaneously delving into the emotional and psychological. Without wasting words, Grandmaster Lee guides his students through a trying physical journey that leads to spiritual self-knowledge, about one’s fears and how to conquer them. He is not interested in creating another human being who knows only how to punch, kick, and be physically brutal; he is only interested in molding someone into the ideals of a Hwarang Knight. Grandmaster Lee’s ability to teach in this fullest sense comes not only from decades of teaching experience but his own remarkable personal story. Born in Korea, into a warrior lineage, Taejoon Lee early on internalized the impossibly high standards set by his father, the legendary Founder of Hwa Rang Do. 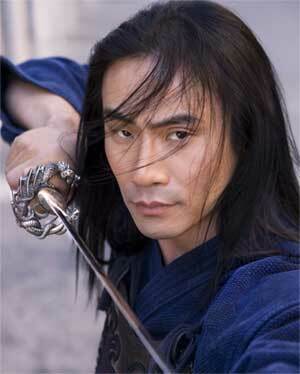 To expand Hwa Rang Do’s exposure and influence, Taejoon has leveraged the popular media and has personally appeared or starred in various films. He has also trained countless executives, doctors, lawyers, and educators who are in a position of leadership but who themselves seek guidance on matters of the self. 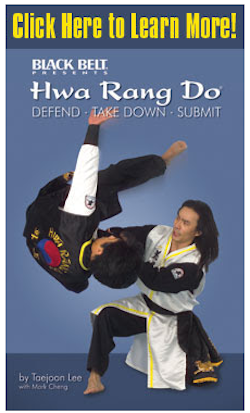 He has also authored a detailed book on Hwa Rang Do philosophy and techniques, Hwa Rang Do: Defend, Take Down, and Submit (Black Belt 2005). Grandmaster Taejoon still teaches privately in Luxembourg area and presides as the President of the World Hwa Rang Do Association. To contact Taejoon Lee directly, you may email him at taekuksa@hwarangdo.com.